... to fully bespoke, limited edition. 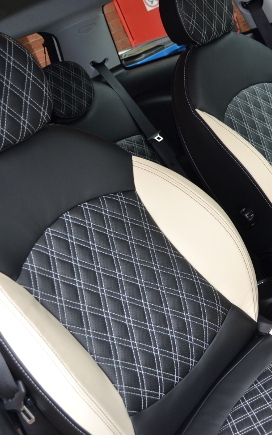 Established in 1981, Classic Car Services has evolved into the Midlands leading car upholsterers for car dealerships and private customers for over 30 years. We cater for vintage, classic, sports, modified, prestige cars and kit cars. We pride ourselves on excellent customer care at every stage of the process. Our bespoke interiors are made from the highest quality materials and manufactured with the greatest attention to detail, to your exact specifications. Leather sourced from the finest tanneries across Europe, as well as fabrics like Alcantara and Dinamica are used to create the interior of your dreams. Whether you are looking for a seat repair, seat modification for comfort or height adjustment, refurbishing your classic car's interior or you don't like a car manufacturers colour choices, Classic Car Services can provide the tailored and bespoke service for your car interior. Classic Car Services are proud to launch our new online shop to help classic, modified, sports and prestige car owners source car upholstery materials and products we stock on a day to day basis. 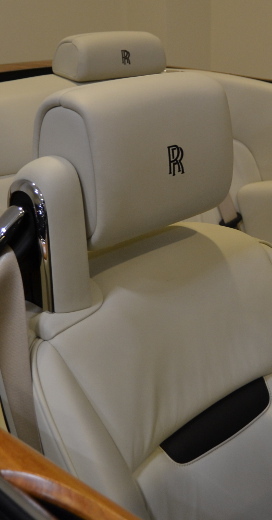 Alcantara, Dinamica, Leather Hides and OEM car seating fabrics amongst the products we can source.